We’re in the endgame now. Us Avengers fans only have to wait approximately 1.5 months until April 26th, 2019 hits us. That’s when Avengers Endgame comes out and steamrolls the box office and our hearts. Infinity War broke records left and right, so it’s more than safe to say that Endgame is going to be the year’s most-anticipated film. 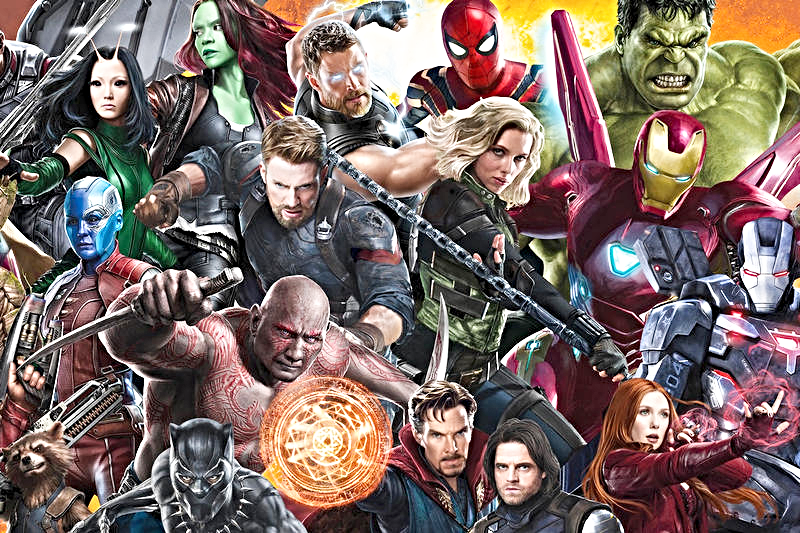 With the huge and epic three-hour MCU extravaganza coming down the pipe, there’s a few release dates that we fanatics, fan boys and fan girls are looking forward to. In particular, when pre-sale tickets are live, when the next trailer comes out, and when the studios plan on lifting the review embargo. 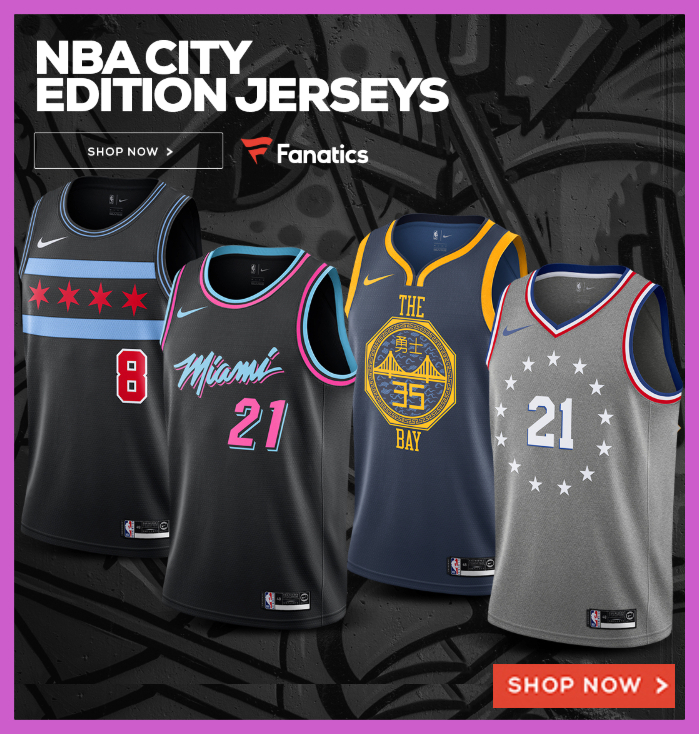 When Do Avengers: Endgame Pre-Sale Tickets Go On Sale? It’s an understatement to say the expectations for Endgame is huge. No one sentence can fully contain the world’s excitement for this film. It’s a good problem for Marvel to have to deal with. Read on. With just about 50 days (give or take) between the releases of Captain Marvel and Avengers: Endgame, how will Kevin Feige and the marketing team deal with Endgame pre-sale tickets? Meaning how do they allow Captain Marvel enough breathing room before ramping up the hype machine for Endgame? Seeing as Infinity War dusted box office record after box office record including an opening record of $257 million in ticket sales upon it’s first weekend. Considering that this movie will wrap up the culmination of 21 films over eleven years of financially and critically-successful interconnected movies, the expectations are even higher for Endgame. So, what’s a good amount of time to allow Capt. Marvel it’s time in the limelight before completely shifting attention to Endgame and selling tickets to the inevitable blockbuster? According to a Reddit thread last month, Avengers: Endgame pre-sale tickets may come out April 2nd, 2019 (confirmed) — that’s approximately three weeks after Captain Marvel’s release on March 8th. If that rumor is legitimate, three weeks feels right and fair. That’s essentially three weeks on either side of both movies. On average, most movies stay in theaters in four weeks and in terms of money-making, tend to lose their legs after their second weekend. Here’s the best way to buy tickets to the presale extravanganza. When Does the Third Trailer come out for Avengers: Endgame? Now that two Avengers: Endgame trailers have already been released, fans are excited when the next trailer will be put out. Many online news outlets predicted that the third (and final?) trailer would be put out during the Oscars on February 24th, 2019. Well, the Academy Awards came and went with no new Endgame trailer (MCU Cosmic got it right when they predicted it wouldn’t happen). So when will trailer #3 come out then — when can we expect another 45 seconds to 2 minute clip that will somehow increase the already insanely-high marketing hype? 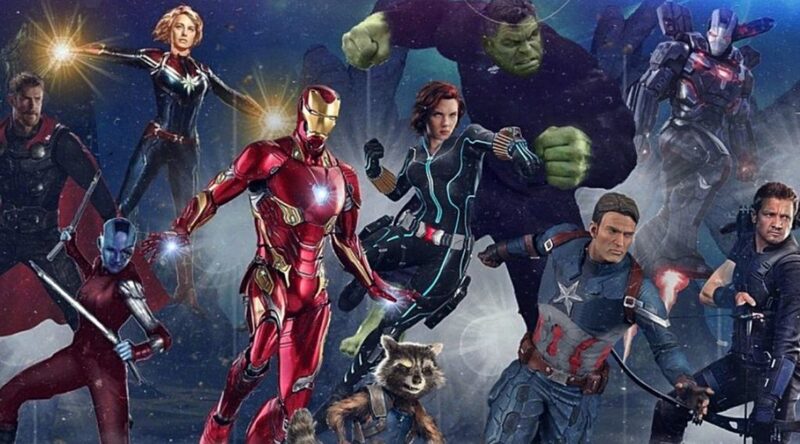 Recent release predictions say that the trailer won’t be around a particular event; that fans will be surprised with a new Avengers: Endgame trailer sometime between March 11th and March 21st according to Trailer Track, who believe that the second – and presumably final – preview for Avengers: Endgame will land online anywhere between March 11th and 21st. That was the initial prediction, but that’s be amended. Now Trailer Track’s Twitter is predicting “likely between Mar 25-Apr 5“. When Does the Avengers: Endgame Review Embargo End? With Captain Marvel’s review embargo lifting so late in the game, should we expect Endgame to follow suit? We don’t think looking at Captain Marvel is accurate read on how Endgame’s review embargo will go. For a more apples-to-apples comparison, we should look at how the studio handled Avengers: Infinity War review embargo. Last year, Avengers: Infinity War released on April 27th, 2018 and leading up to the film, the film’s review embargo was quite late and was initially a cause for concern. Disney/MCU first allowed social media reactions on Monday, April 23 and full film reviews from critics going up online a day later on April 24th. Those dates were just four and three days before Infinity War actually released worldwide. When review embargos are so close to the release date usually means that the film did poorly in screenings and don’t want reviews to hurt/impact the opening weekend. Not the case with Avengers: Infinity War or Endgame – the reason the embargo was so late was because the studio was extremely concerned about spoilers. With so many twists and turns and shocking scenes in Infinty War, they applied the review embargo they used for the Star Wars franchise, too. That all said, we expect Avengers: Endgame to follow the same schedule. 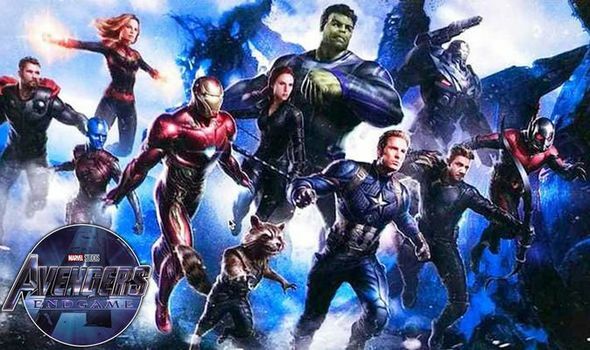 We predict the Avengers: Endgame review embargo date as Monday, April 22nd, 2019 for social media reactions and full online reviews allowed on Tuesday, April 23rd, 2019.